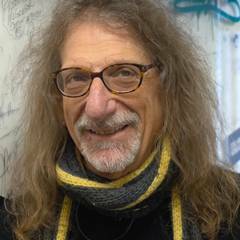 April 9, 2019 | TOUT WARS! Usually, there’s a degree of commonality with the Tout’s picks. Tonight, they’re all over the place. We’ll have a chat open at 7:00 PM ET for those wanting to hang out and talk some baseball. Hitter: Robinson Cano – Batting 3rd against Kyle Gibson at home? Yes, please! Pitcher: John Means – I need a low cost, high ceiling starting pitcher tonight as I am also going with Jacob DeGrom at $11,600. Means is playing for a spot in the Baltimore rotation and has pitched well this season. He’s thrown 5.2 inning with 9 strikeouts and 2 walks. He has a favorable matchup today at home against Oakland. Hitter: Christian Yelich – It was a tough decision on starting either Yelich or Chris Davis tonight. (Who am I kidding?) I’m actually going to do a Milwaukee stack for the most part as they face Matt Harvey tonight. Yelich owns a .370 batting average all time versus Harvey. 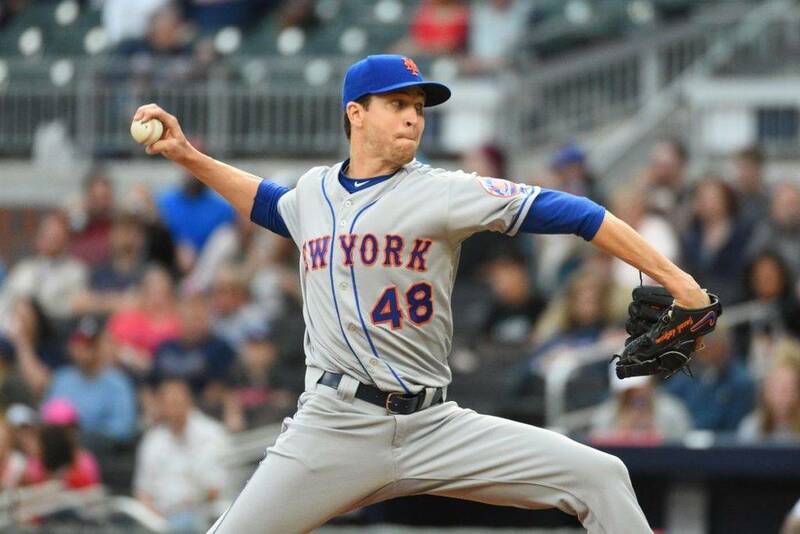 Pitcher: Jacob deGrom – The reigning NL Cy Young award winner hasn’t allowed a run in his first two starts and he’ll be pitching at home against the DH-less Twins. He’s the closest to a sure thing on the schedule, so I’ll find value elsewhere. Hitter: Whit Merrifield – The guy has a 29-game hitting streak! Yeah, he isn’t going to threaten DiMaggio just yet but against lefty Marco Gonzales, I’ll take my chances. Pitcher: Derek Holand – While not someone who I’m overly comfortable with on regular basis, Holland presents the best park on the slate. San Francisco’s Oracle Park helps to mitigate the RHB of San Diego here. Hitter: Nolan Arenado – While stacking Coors may be difficult if you’re looking to play one of the top end pitchers, it’s hard to imagine any hitter in a better “spot” than Nolan Arenado. Over his career agaisnt LHP at Coors Field, Arenado sports a .388 ISO. He’s going up agaisnt lefty Max Fried who, while talented, relies on a curveball as one of his out pitchers. Coors Field greatly diminishes the effectiveness of the curve. 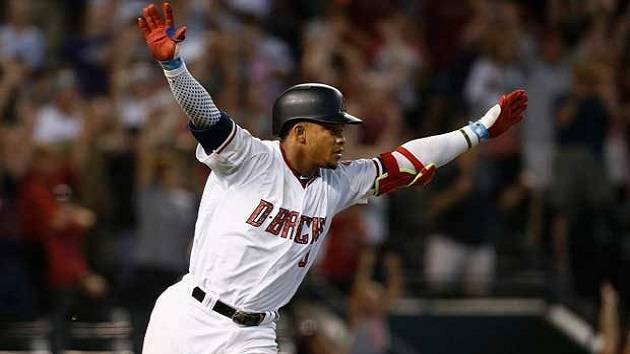 Hitter: Robinson Cano – Not expensive but a good bet to hit a home run, and where there is one home run there can be two. Pitcher: Marco Gonzales – The Royals have a .260 wOBA against lefties this season, which is the fourth lowest in baseball. Also, the Mariners have been scoring a ton of runs, which greatly increases his chance at a win. Hitter: Joc Pederson – I am a sucker for Joc. But he has been red hot, is hitting leadoff and facing Dakota Hudson who has already allowed 3 homers to left handed hitters. The fear is that he gets pinch hit for later in the game, but I trust him to get on base and potentially go deep tonight. Pitcher: Jacob deGrom – No need to get cute. He hasn’t allowed an earned run yet, the wind is blowing in on a cool night and Nelson Cruz isn’t in the lineup. Hitter: German Marquez – This is a sucker pick…I’m a sucker for Marquez. I don’t imagine he’ll be owned by more than one or two other people, so if he hits, it should separate me from the pack. Pitcher: German Marquez – This is a sucker pick…I’m a sucker for Marquez. I don’t imagine he’ll be owned by more than one or two other people, so if he hits, it should separate me from the pack. Hitter: Jorge Soler – Just 3-for-his-last-28, but SEA/KC has the third-highest over/under tonight and Soler is a career .254/.346/.460 hitter (115 wRC+) against left-handed pitching. Tout Daily is back for the 2019 season. Tout Daily is a DFS league where the season is broken into five four-week segments. The top three point scorers in each period are awarded a Golden Ticket into the Championship Round. In addition, the Tout accruing the most points over the 20 week regular season earns a wild-card entry into the tourney. Marte totaled 34 points while Flowers added 19. Phil also played Adam Jones and his 25 points. There was a rare tie for second as defending champion Michael Beller from Sports Illustrated and Steve Gardner from USA Today each tallied 154.2 points. Week 1 was a rare Friday night Tout Daily contest. We return to Tuesday this evening, our regular night. Be sure to check back later as the Touts share their favorite hitter and pitcher picks for the Tuesday night slate. We’ll also have a chat posted on ToutWars.com where you can follow along and get your fantasy baseball questions answered.